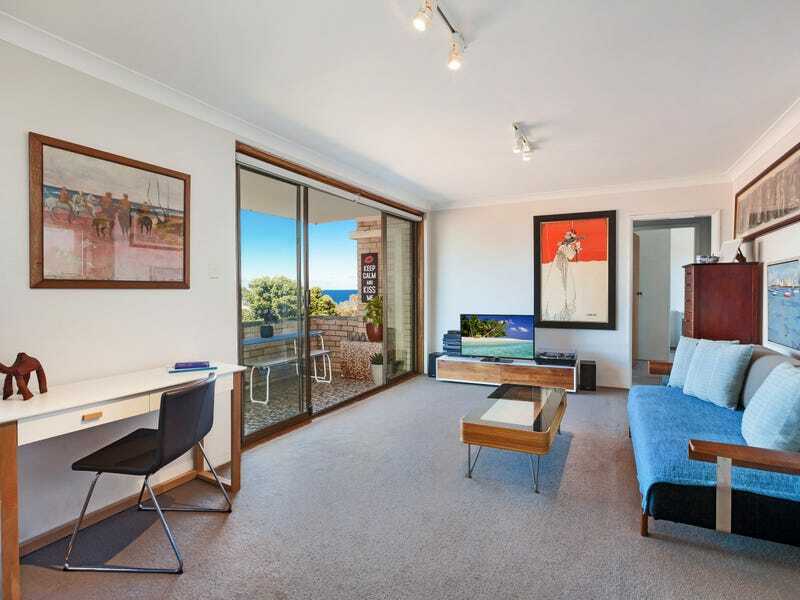 Freshly schemed interiors, a bright east aspect and views over the ocean capture the essence of low-maintenance beachside living in this boutique apartment. 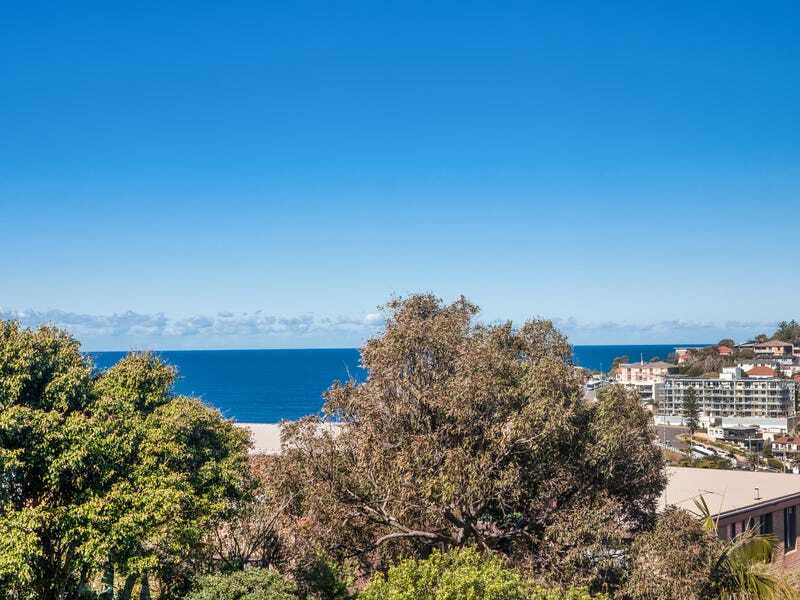 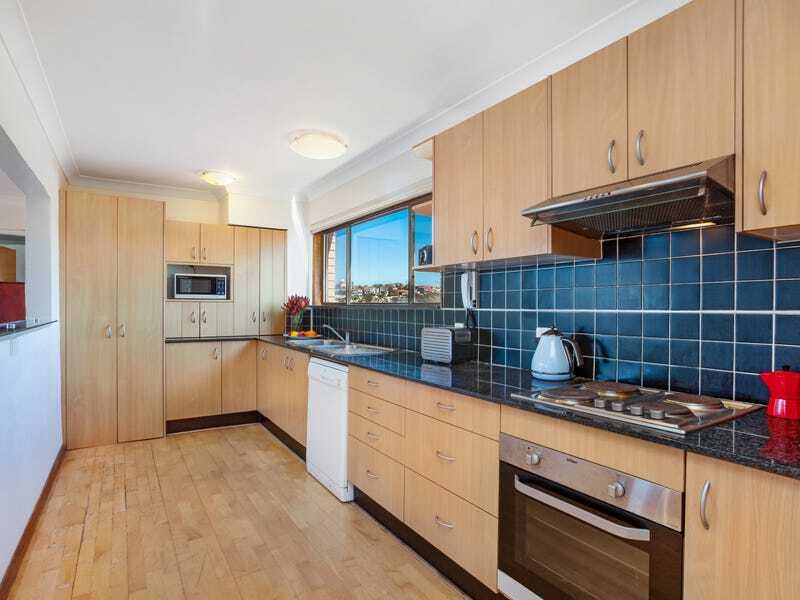 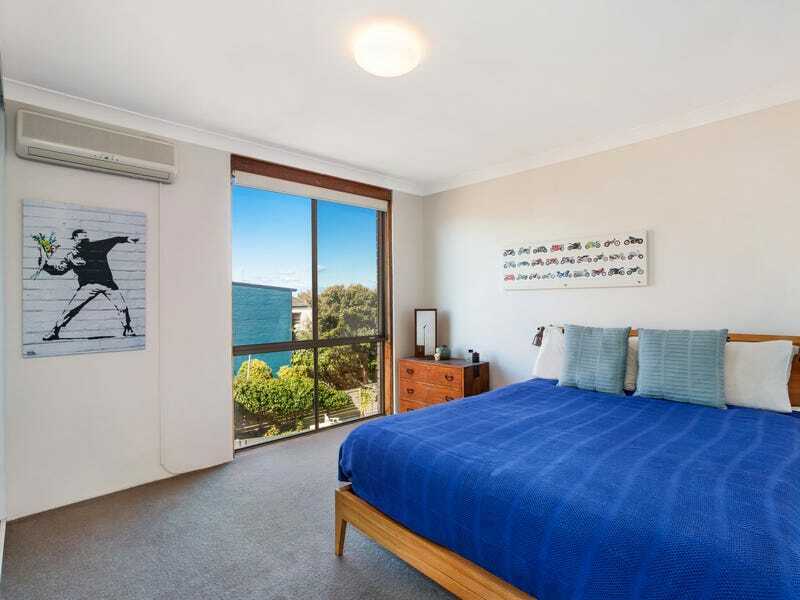 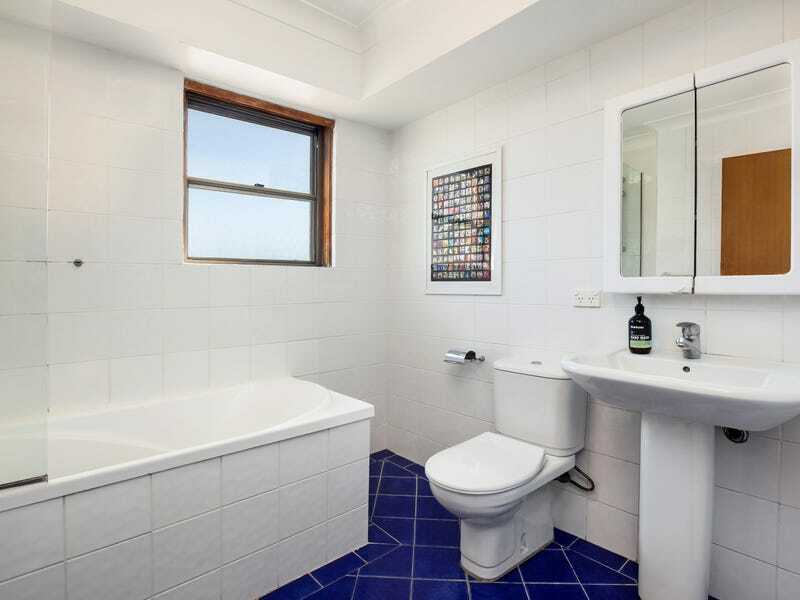 Set in an exclusive enclave between Bronte and Tamarama Beaches, a breezy stroll down to the sand and surf, the two-bedroom apartment presents a rare affordable entry to one of Sydney’s most desirable lifestyle addresses. 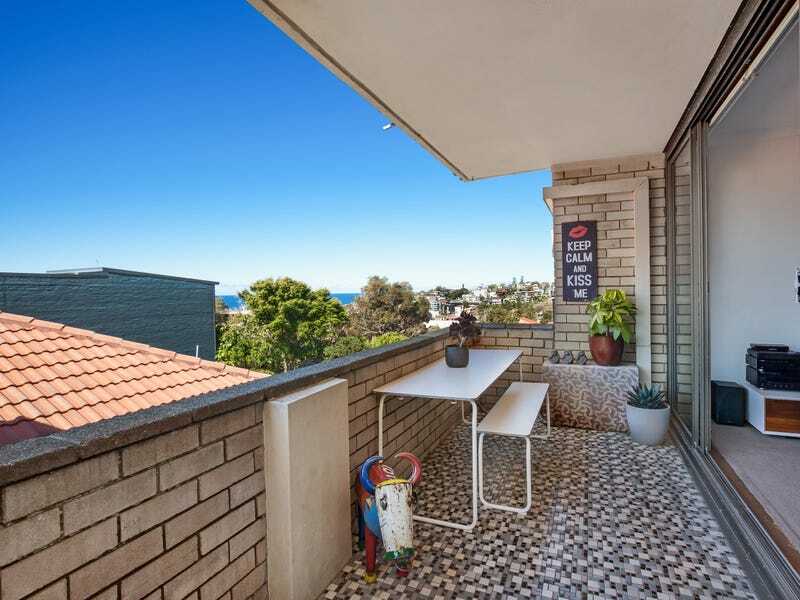 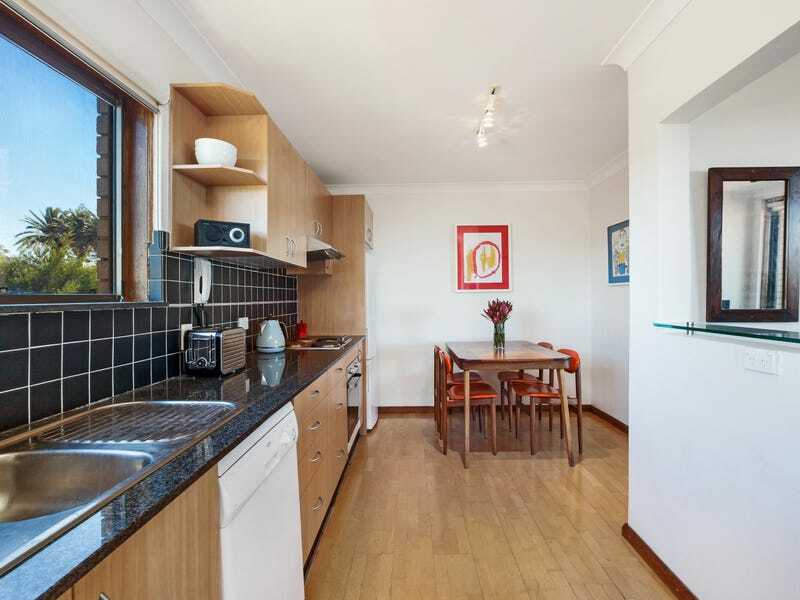 Featuring a large balcony for soaking up the vista and a lock-up garage on title, the mid-floor apartment is one of nine in the tightly held Elizabeth Court.